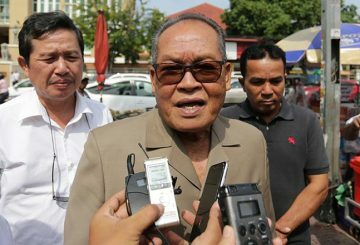 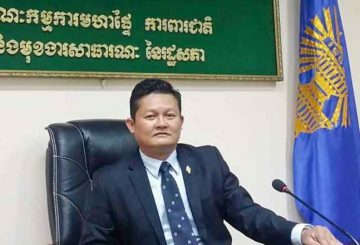 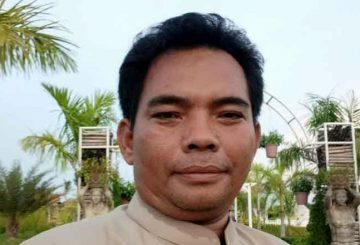 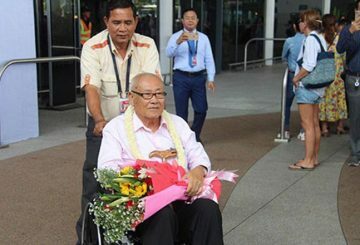 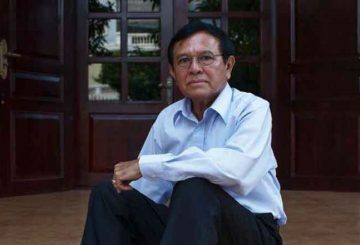 CPP lawmaker Hun Many slammed former CNRP senator Sar Chandeth. 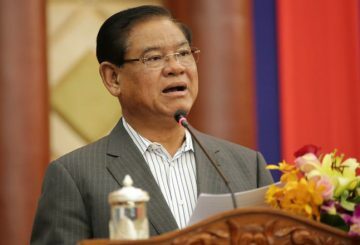 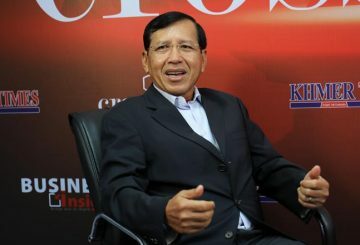 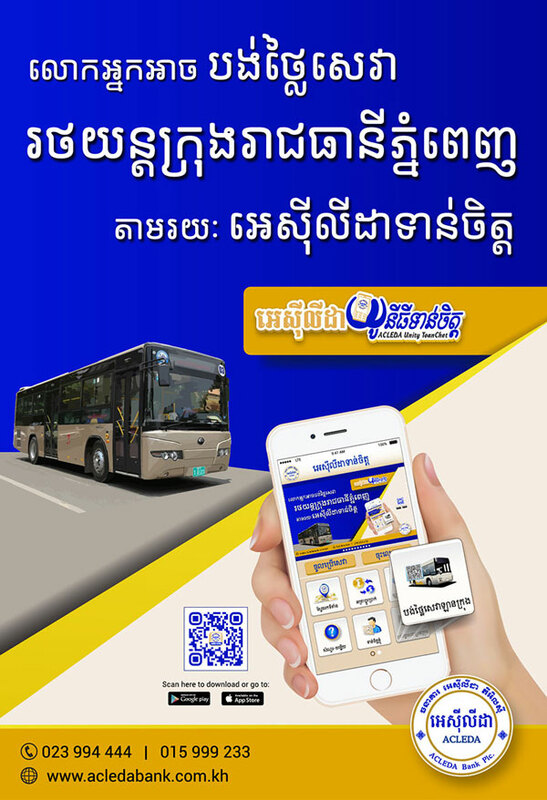 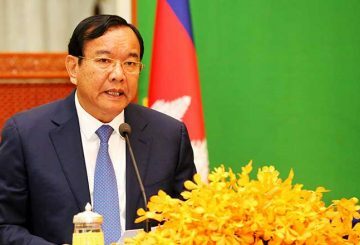 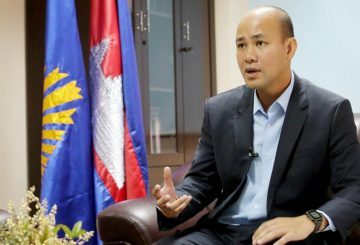 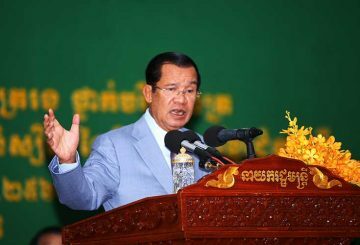 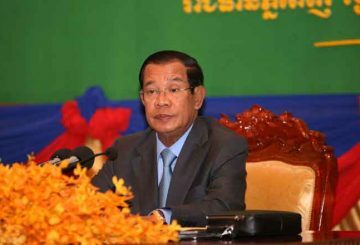 Official says the same western democratic standard cannot be applied in Cambodia. 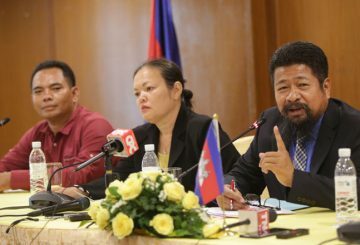 A few days ago, former parliamentarians of the late CNRP launched a call for national reconciliation, mentioning in particular the very short episode of the culture of dialogue. 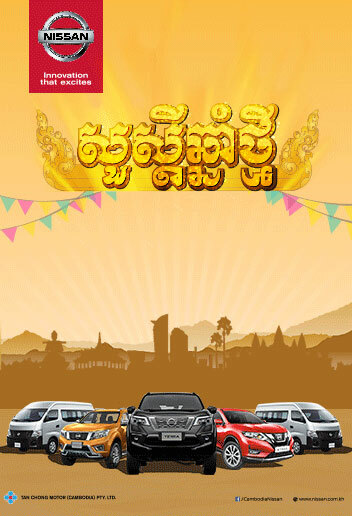 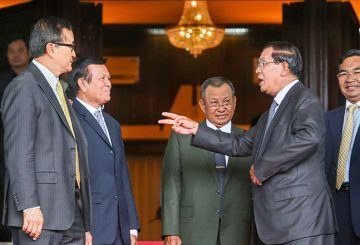 We can only rejoice at this state of mind that seems to mimic the CPP’s opponents. 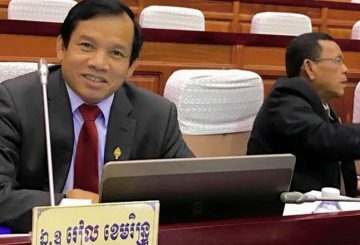 Representatives of a group of 11 teachers sacked by the Education Ministry testified. 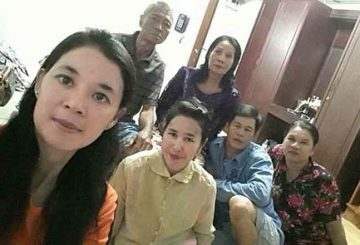 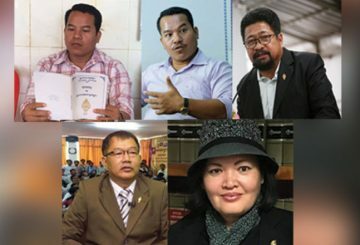 Five former CNRP politicians who had their ban on politics lifted yesterday defend their choice in seeking clemency. 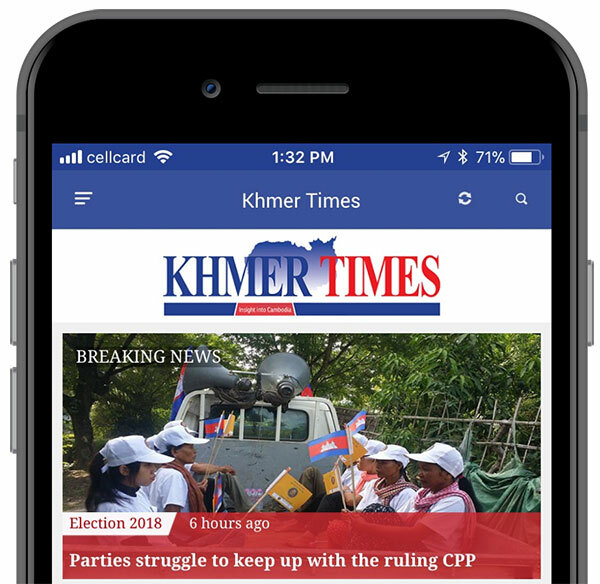 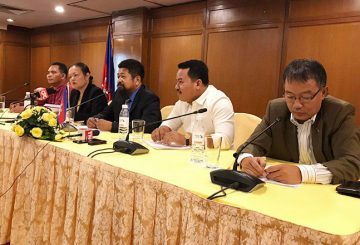 Several former opposition CNRP members met over the weekend to discuss the possibility of applying to have their political ban lifted, a move that has only been made by three so far. 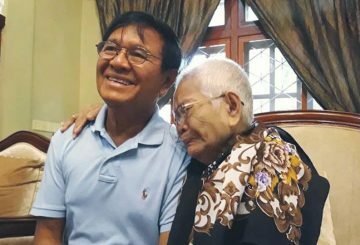 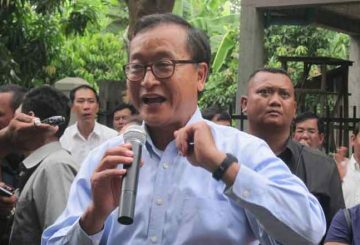 A CPP spokesman yesterday urged banned former CNRP officials loyal to Kem Sokha to make a request with Prime Minister Hun Sen in order to return to politics. 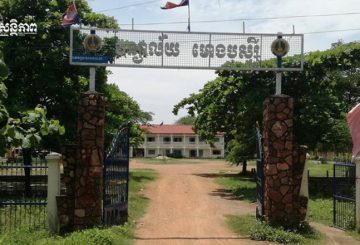 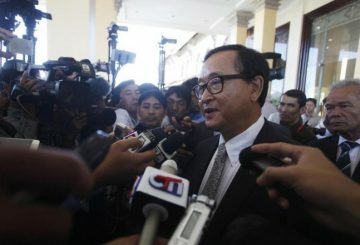 As Sam Rainsy vacillates between returning or not returning to Cambodia, one thing is certain – his integrity and reputation as head of the now-dissolved leading opposition party seem to be in tatters. 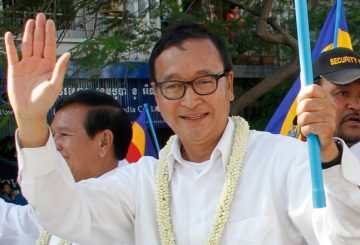 Sam Rainsy ideologically belongs to the conservative right. 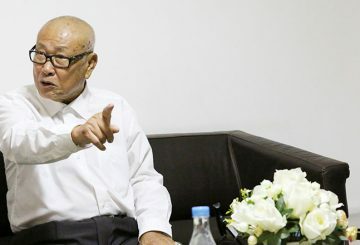 In the US, he quickly benefited in the nineties from the support of Heritage Foundation and the International Republican Institute. 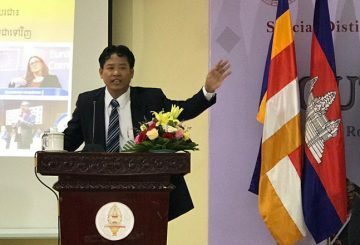 In Europe, the CNRP has joined the Liberal International funded by the Friedrich Neuman Stiftung.